Elementary Stories is open - and celebrating! Did you notice? :-) Squeal! Second Grade Stories has broadened its horizons. 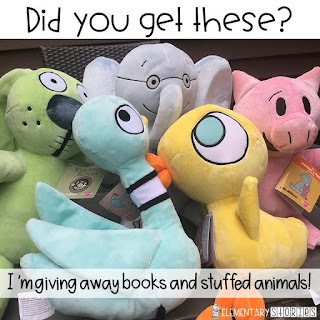 I am now Elementary Stories! 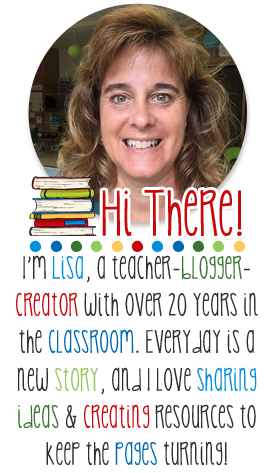 Still the same person, same great content, but with a focus on bringing you book ideas and activities perfect for the elementary classroom. (1) clicking on the sign up box on the sidebar of my blog where it says "Join the Fun!" Sign up before Sunday so you can find out how easy it is to win some of these guys. And you'll also be set to receive all the fun goodies I send to my subscribers. Good luck!